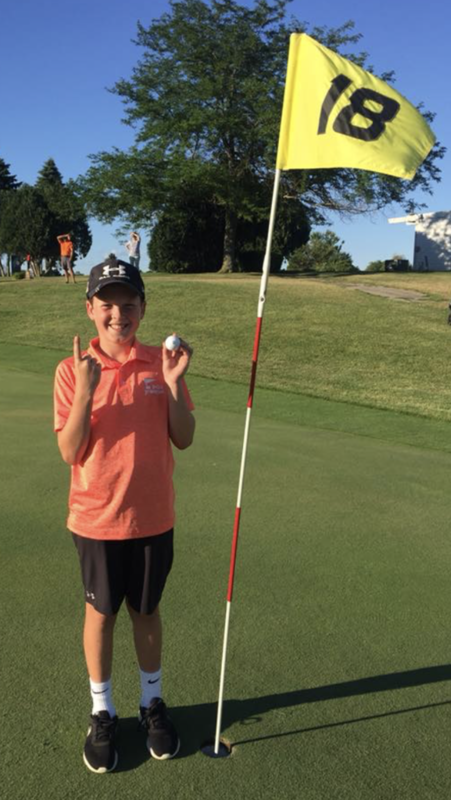 Some people wait their entire lives for their first hole-in-one... but not these PGA Jr. League players! Round of applause for these girls and boys, who all aced holes during the 2018 season. 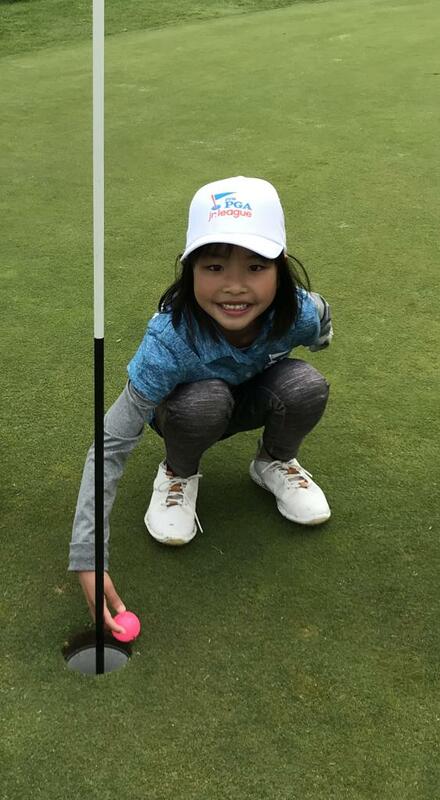 Anna Quartucci recorded her first ace during PGA Jr. League practice June 6 at Hawk's View Golf Club! She hit a wedge from 88 yards, and her Captain and Coach were there to witness the shot. Will Baillet of The Ranch Country Club PGA Jr. League team aced Hole No. 6 from 150 yards with his 5 iron June 11! 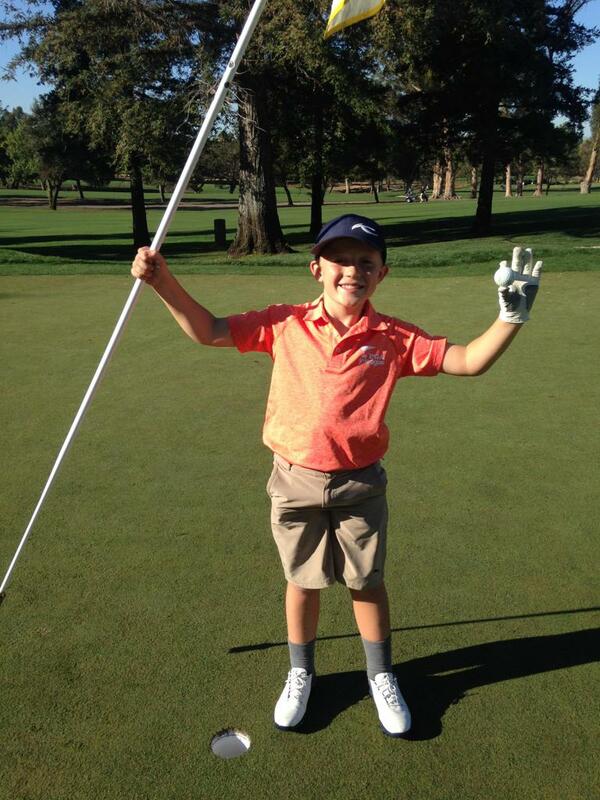 CJ, a member of the Valley Club PGA Jr. League team, aced Hole No. 15 at Blue Lakes Country Club during a match with his sand wedge! Ian reacts to his very first hole-in-one! 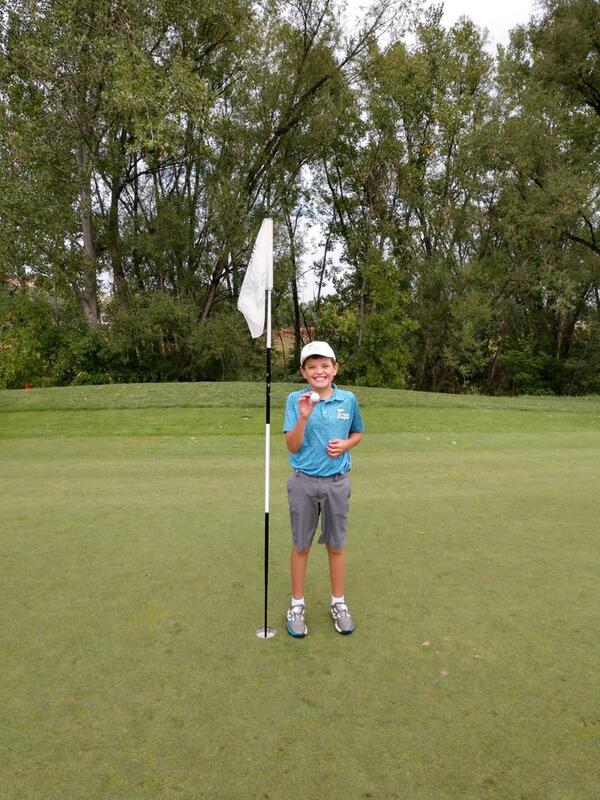 Colin Hansen, member of the Ferncroft Country Club PGA Jr. League team, aced Hole No. 6 with his 6-iron from 130 yards at Myopia Hunt Club during a match! Eight-year-old Tessa Lee of San Carlos, California, aced Hole No. 3 from 103 yards during her PGA Jr. League Match at Mariners Point Golf Center October 21! 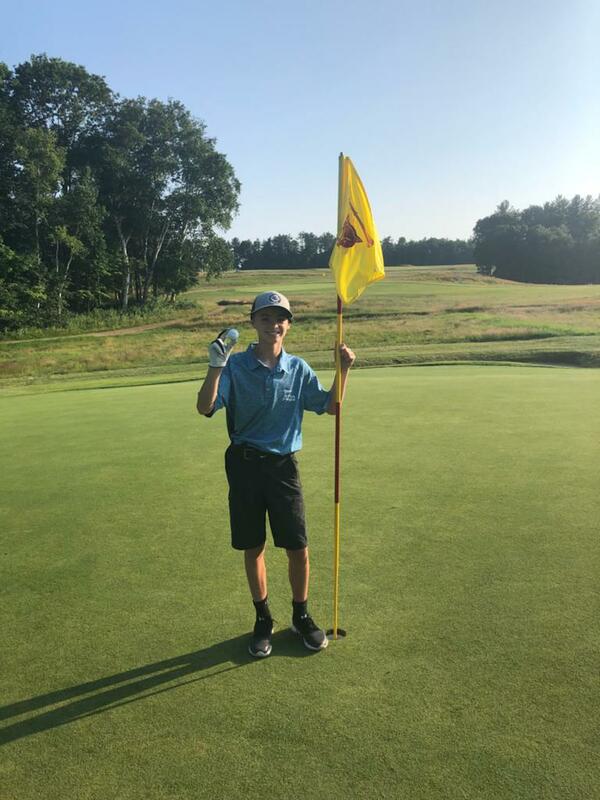 Wesley Hu had his first hole-in-one June 7 during his second PGA Jr. League match of the season at TPC Sugarloaf! 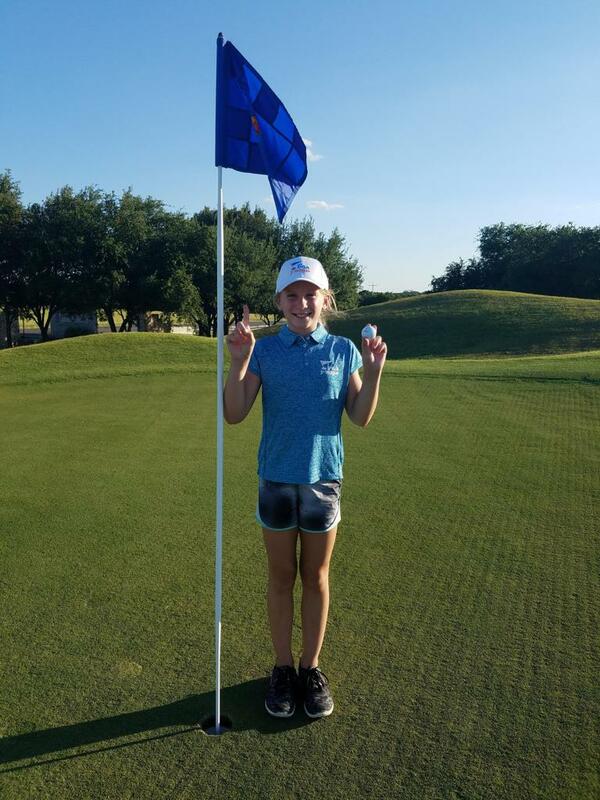 Ten-year-old Hayden Bolt of the Squaw Valley Rattlers 'rattled' the pin with her ace from 75 yards with her 7 iron... her first hole-in-one made during the first match of the season! Way to go, Brett! 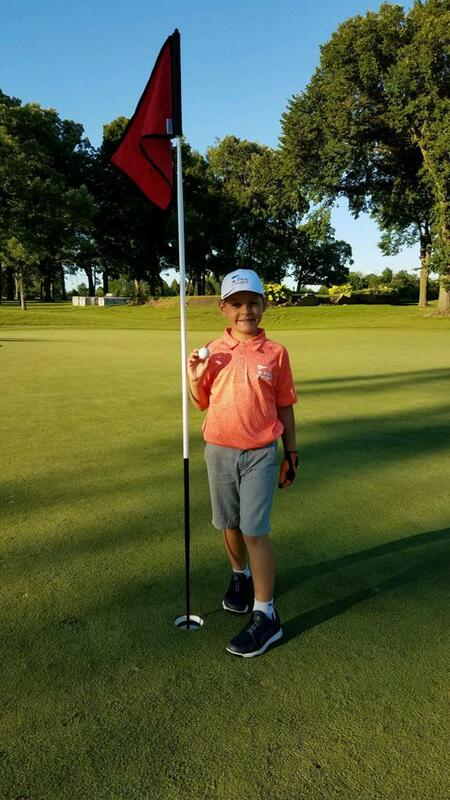 Brett had a hole-in-one from 201 yards during his match at Oak Ridge Golf Course in Milton, Wisconsin! 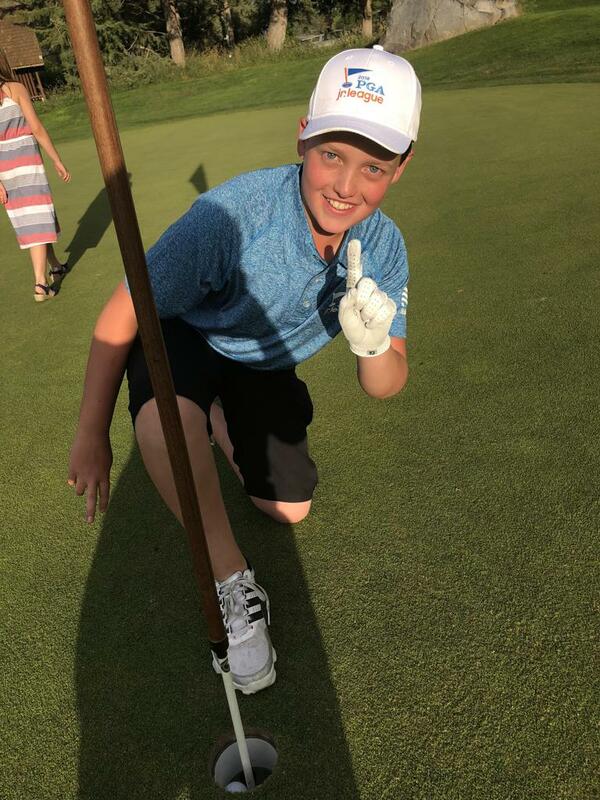 Ten-year-old Andre Dumonteil of the Timm Golf Academy All-Stars aced Hole No. 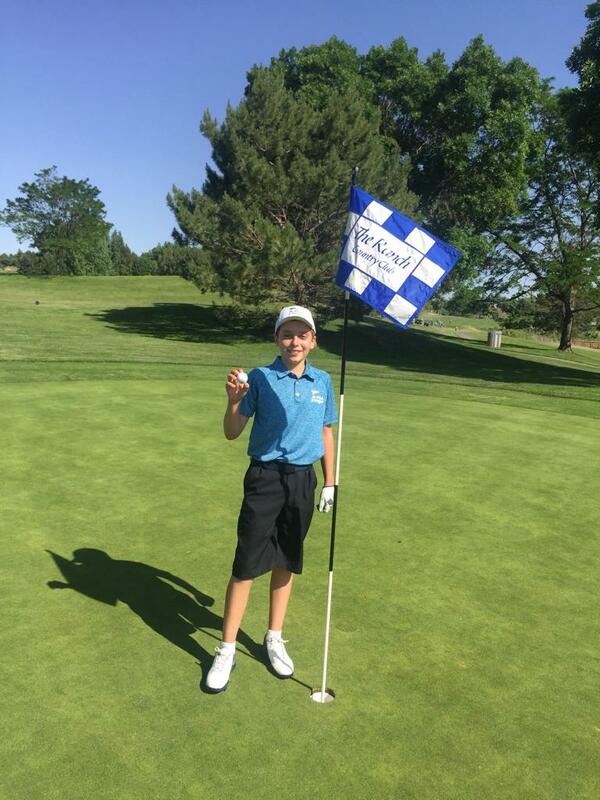 4 at Coal Creek Golf Course from 132 yards with his 5-iron during the PGA Jr. League Colorado Section North Qualifier presented by National Car Rental August 19! Awesome ace, Finlay! Finlay Geddes, 10, aced Hole No. 5 from 110 yards with a pitching wedge at Contra Costa Country Club in his team's game against Claremont Country Club October 14.